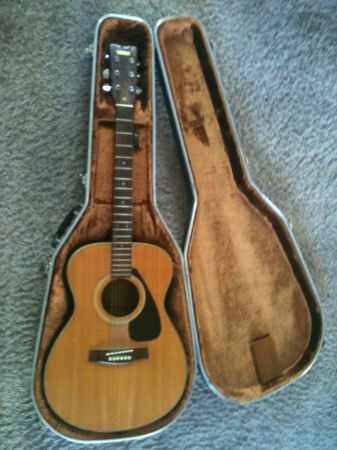 Hard to find 1978 FG 331 000 size acoustic in very good condition. ORIGINAL OWNER. Much praised model on online vintage guitar forums -- for rich full sound from a very comfortable parlor size body. Can deliver as far as baltimore and the beaches. $225.